GPS technology for road safety has long been developed to cater to motorists’ safety and convenience. One good example would be tech giant Google, which has waged a war against potholes through patent technology bent on monitoring road quality. By using impact sensors and GPS-based mapping system, vehicles can now transmit data to a central service to analyze the condition of roads everywhere. Many vehicles in the market come with a GPS-based navigation system that provides benefits to drivers. When this is connected to motion sensors in the vehicle, the device can collect info on the areas where the vehicles bounce around, indicating a pothole present. So one could ask, why go all this trouble for a pothole? Well, in Britain alone, a quarter of a billion vehicular damages are caused by potholes, not to mention this can also lead to even more serious accidents. The United States, on the other hand, isn’t doing any better with a $6.4 billion in damages back in 2014. Basically, GPS tracking benefits include being able to provide safety to motorists. GPS tracking company Trackimo has developed a tracker that can be hard-wired to cars, to be able to send alerts when it sends distress signals via something as convenient as the Web or your smartphone. GPS has the ability to provide helpful information regarding driver’s performance, which includes speeding, acceleration, and real-time tracking for fleet companies to make sure their physical goods are delivered safely. 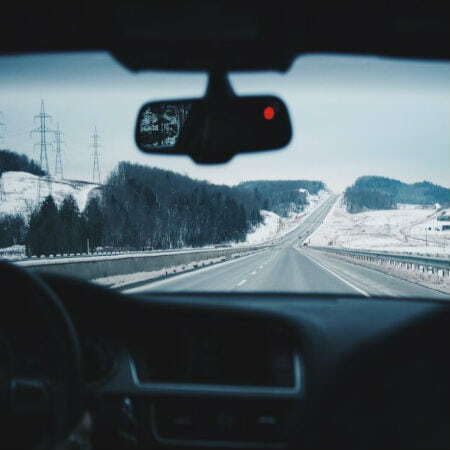 Another amazing feature the GPS tracker has is a driver’s report, which gives the management an in-depth look into how the driver behaves on the road. Fleet companies, families, and even those that are tasked to provide first-aid and emergency services find GPS technology for road safety essential when it comes to their daily routine. Back in August 2015, Google’s Dean Jackson had the United States Patent Trademark Office approve a patent application for “Systems and Methods for Monitoring and Reporting Road Quality.” Like Google, Jaguar Land Rover has applied similar technology to their fleet. Countries have long been incorporating GPS technology for road safety. It enables them to monitor and improve public transportation including the motorists. Other countries, aside from the United States, are looking to be more advanced when ensuring safety and convenience in the highway by applying the same data as Google or Jaguar Land Rover has. Other than the government, families and private companies also use GPS technology to ensure the safety of their loved ones and employees. In case there is an accident, their networks will be immediately notified so they can respond right away. 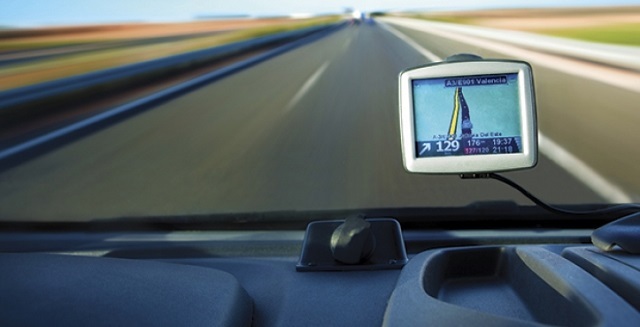 GPS can generally detect an extensive scope when it comes to a driver’s distance while on the road. Accidents are unpredictable, and a majority of them are a result of driver negligence. So in order to prevent accidents from happening in the first place, it is important that the management analyzes the driving performance first. GPS trackers are able to assist in doing so by providing real-time information as well as a driver report card to see if they are adhering to road safety regulations. 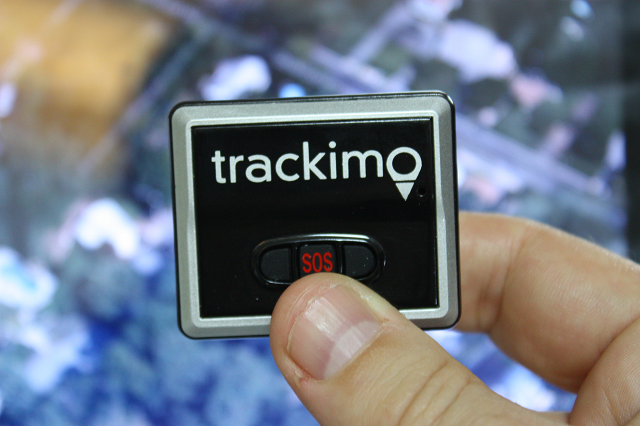 Trackimo is one of the most innovative GPS devices available on the market today. To keep your drivers and fleet safe, you need to pay attention to the features a device can offer.